Editor's note: As of September 2, you can check out new watches from Huawei, ASUS, and Motorola that all work with iPhones. Today, Android Wear for iOS works with the LG Watch Urbane. All future Android Wear watches, including those from Huawei (pictured above), ASUS, and Motorola will also support iOS, so stay tuned for more. Dr. Seuss once said: “Today you are You, that is truer than true. There is no one alive who is Youer than You.” We agree. 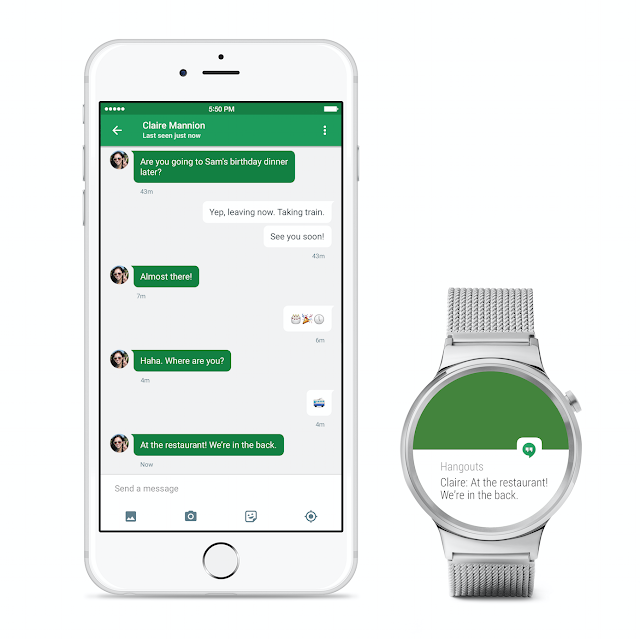 So whoever You are, and whatever You like—Android Wear lets you wear what you want.